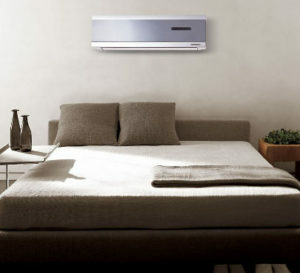 Thompsons Services Air Conditioning can recommend service providers to provide home and office cooling in Queensland. If you are looking for business with vast experience in the Design, Installation, Repair and Preventative Maintenance of Air Conditioning equipment then we can help you locate the best provider. 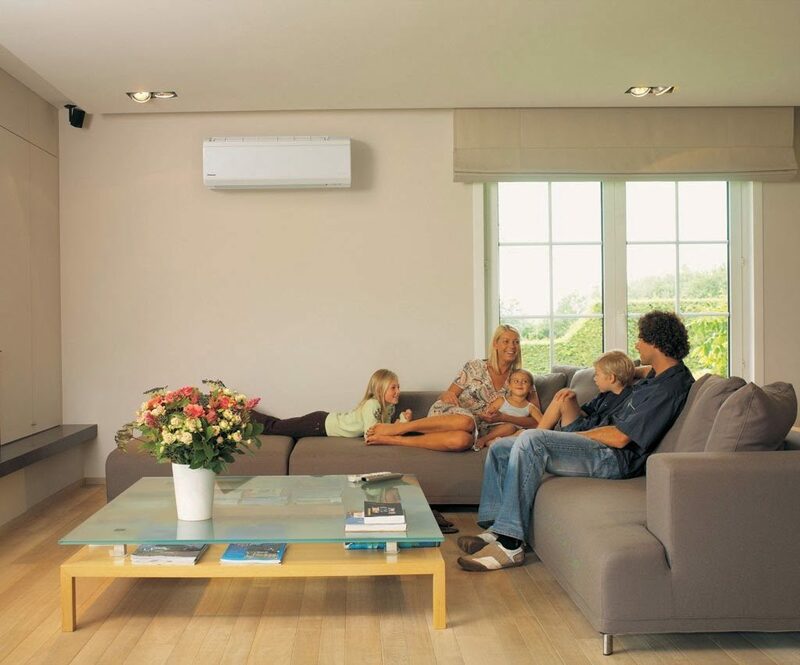 We have your Air Conditioning Sales, Installation and Service requirements covered.